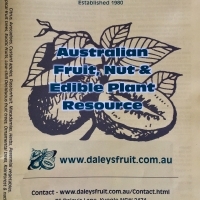 Daleys Fruit Tree has Plants for Sale to Mandalong and can Mail Order them to you door. Click to Find out how much Freight Will Cost. 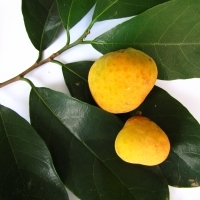 Kwai Muk produces a 5cm wide orange fruit that is subacid and excellent flavour. 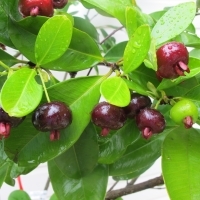 It can be eaten fresh when fully ripe, dried, or preserved. The tree grows slowly and good for landscaping. 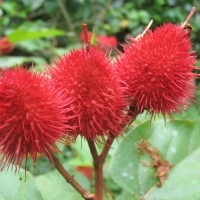 More cold hardy than the Jakfruit.